own publishing brand―IMA books― to give it the freedom to plan and publish photobooks that meet its own sensibilities, as well as to foster the development of today’s brightest young Japanese photographers. 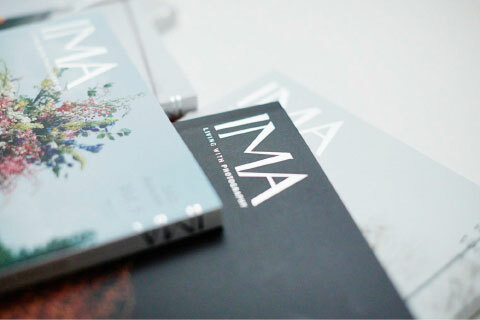 IMA is a quarterly magazine that was launched in March 2012. 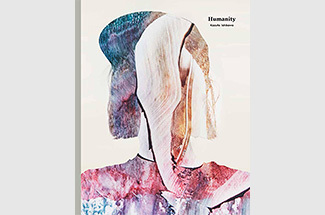 Each issue revolves around a specific theme―family portraits, cities, traveling, and street photography, for example― and features photographic art that reflects that theme by contemporary artists chosen for that issue. The photographers are introduced in a variety of ways, from interviews to reviews and long-form storytelling. 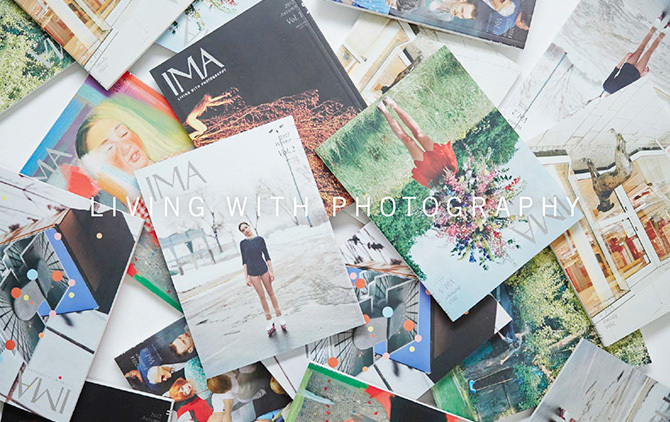 IMA PHOTOBOOKS is a photobook publishing label that was established in 2014. 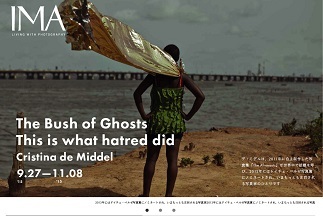 Its mission, like that of the photography magazine IMA and IMA gallery, is primarily to discover and publish the works of young and talented Japanese photographers. 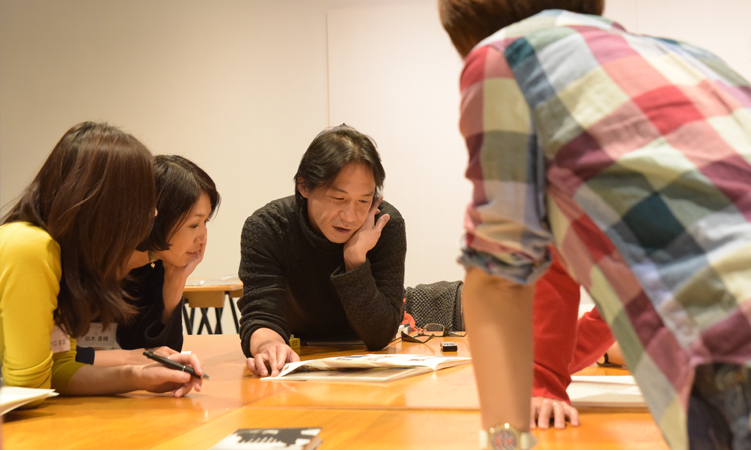 It also publishes works by established photographers working in Japan and abroad and catalogs for unique exhibitions. 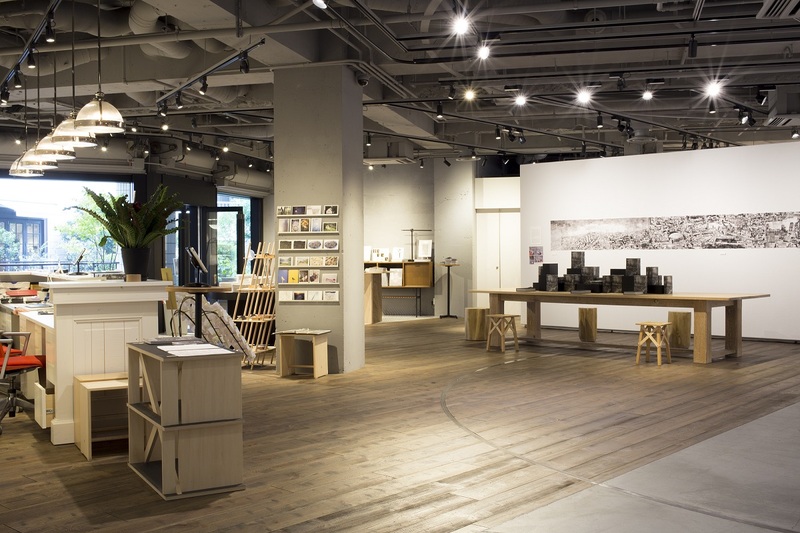 IMA CONCEPT STORE is a space designed to provide visitors with the experience of“living with photography.” It features the IMA Projects-operated photography gallery“IMAgallery”and hosts numerous events and seminars lead by photographers, notable figures, and corporations. INSIGHT: IMA PHOTO SCHOOL is a learning platform where students can learn about various creative expression for photography. IMA ONLINE is a online platform which provides various activities of IMA project. We also deliver the latest events, exhibitions, contests related to the art photography. Founded in 1979, amana inc. began its life as a stock photo agency but has since been engaged in a variety of visual communications businesses. IMA MEMBERS is a membership program of IMA ONLINE. Members will receive the exclusive newsletter about art photography and special 5% discount offer at IMA CONCEPT STORE and IMA ONLINE STORE.